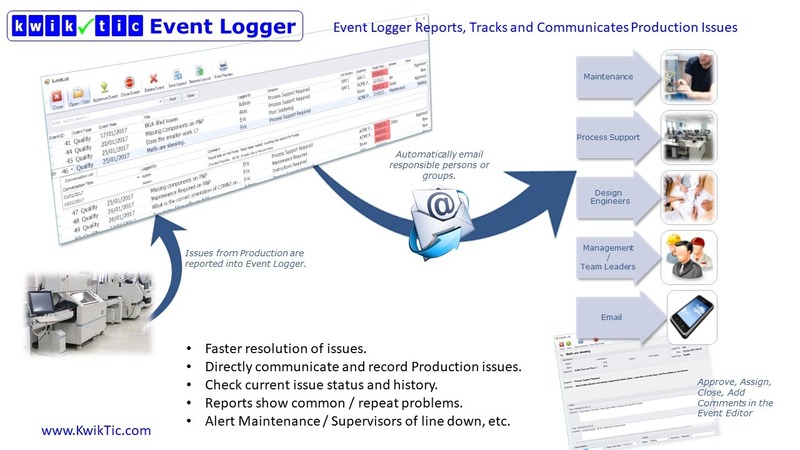 Improve communications with KwikTic Event Manager. Record all comments, issues, concerns, suggestions, requests, ideas, solutions, etc. in 1 single database. Empower operators, engineers and all other staff. Gain visibility into what is significant. 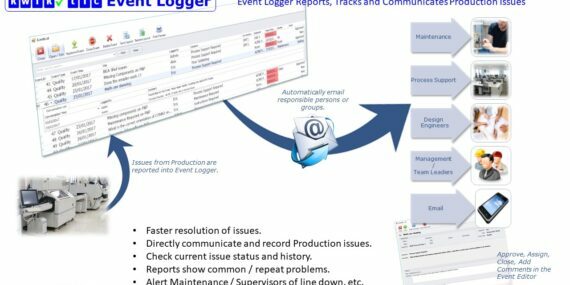 Track issues with full conversation history. Send emails when tasks are added, updated, etc. Cut down on time spent on meetings and stay up to date on all communications.